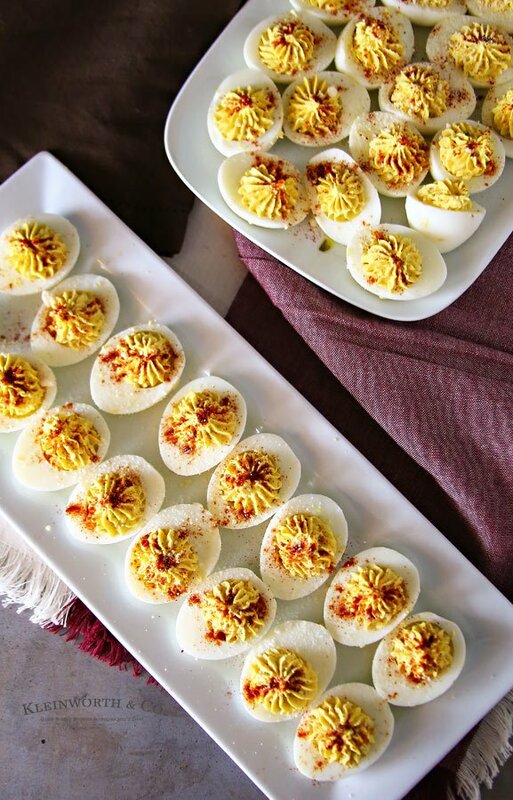 Who says deviled eggs are just for parties and barbecues? 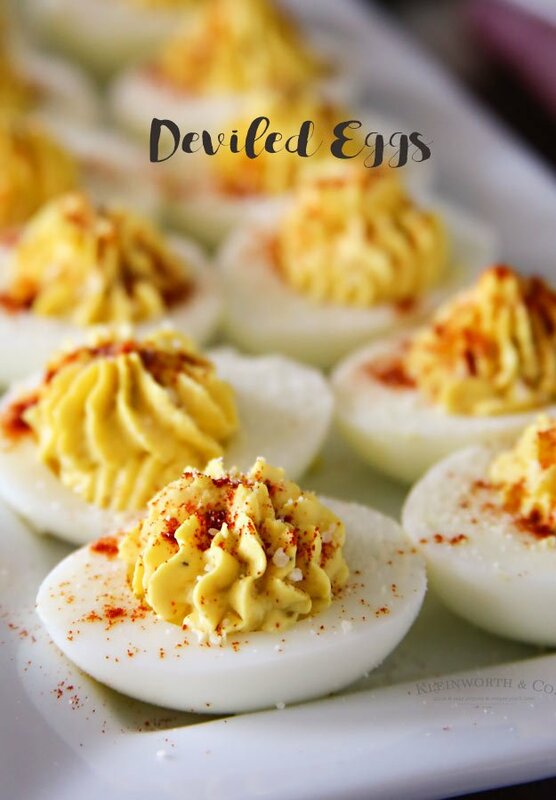 Traditional Deviled Eggs are great anytime! 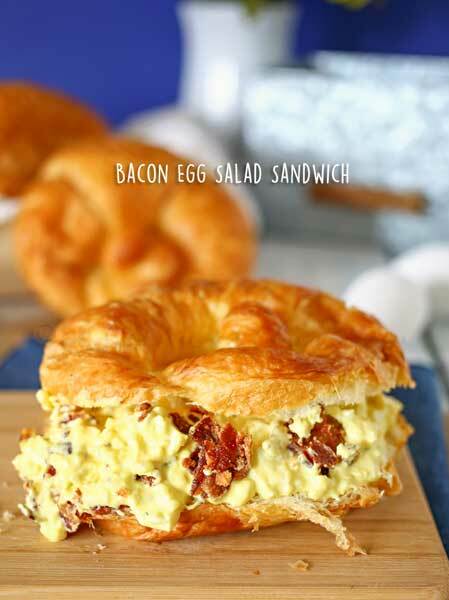 Make this recipe for Easter brunch & WOW your guests. 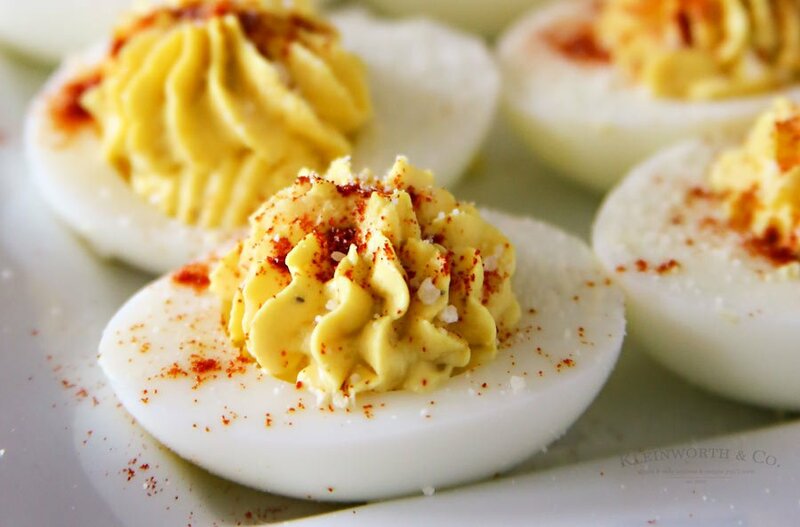 I grew up with deviled eggs around at every family gathering. But you know what? 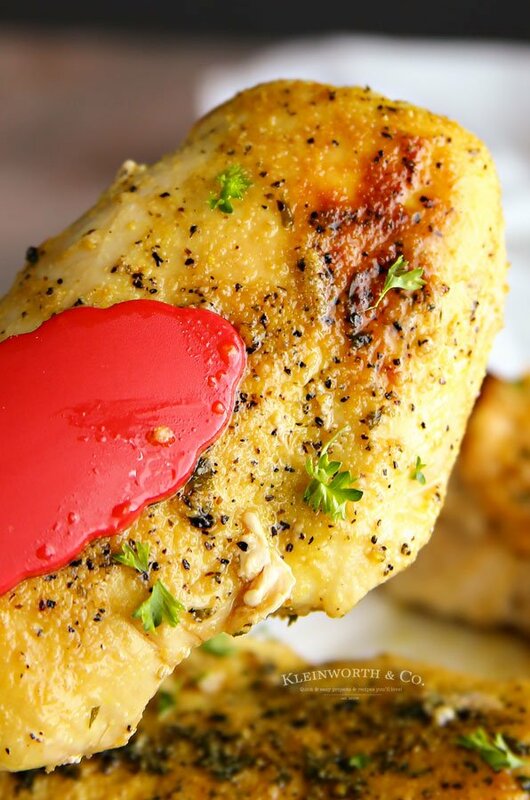 I didn’t fall in love with them until I met my mother-in-law & tried her recipe. 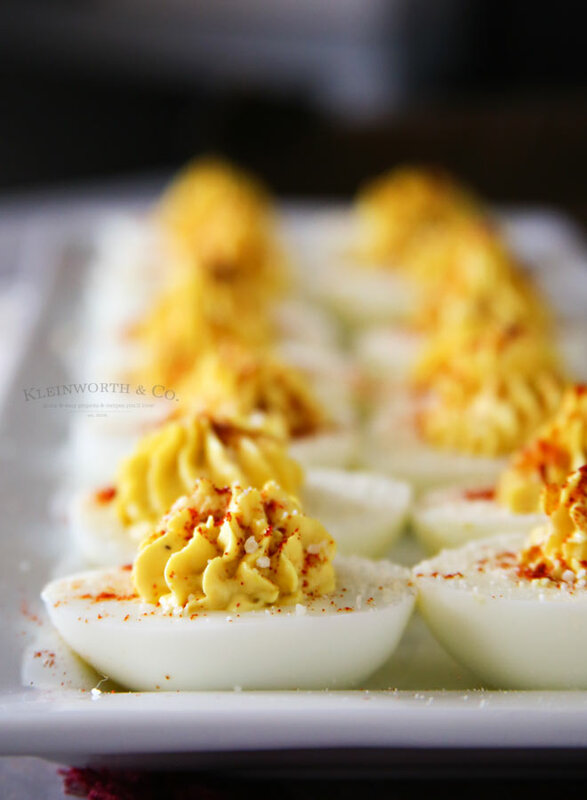 WOW- she really made some awesome deviled eggs. 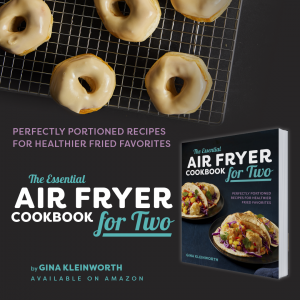 So much so that every single time we got together, I would request that she make some. So every single birthday, holiday or really any other reason we would get together, we would always have her deviled eggs. 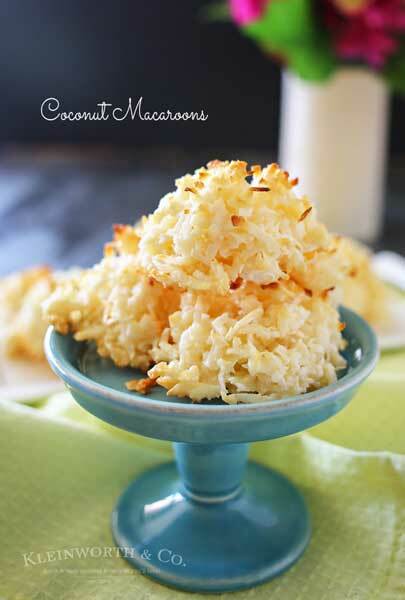 I loved it & I am so glad she did pass down her recipe before she passed. Over the years since then, we have reworked it to make it our own & it’s still the thing we make at all our holidays & special events. It’s like having a piece of her with us still, even though we have changed her recipe a bit. I know she would approve. These are really very simple & honestly, the most time consuming part is hard boiling the eggs & peeling them. 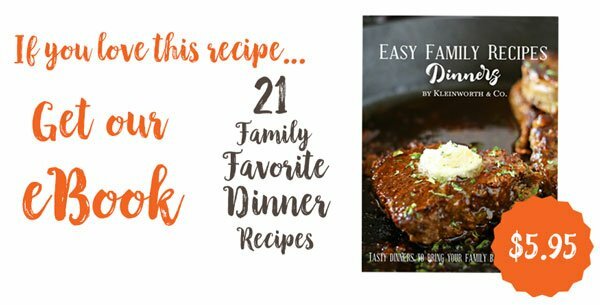 Once that’s done, the rest is super easy! I’m telling you, taking the extra step & piping the yolk filling in really goes a long way when it comes to making a statement. Look how pretty they are! 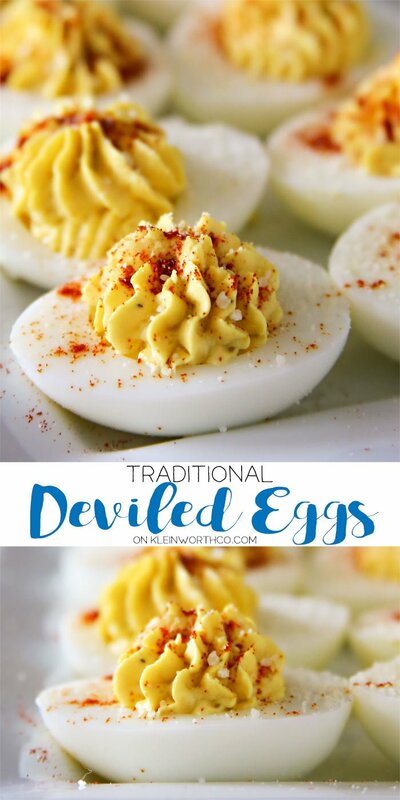 Traditional Deviled Eggs are great anytime! I can’t wait to make more! How about you? 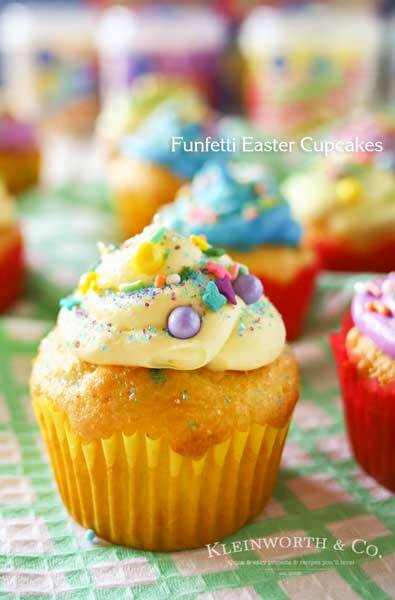 Looking for more spring recipe ideas? They look so pretty! 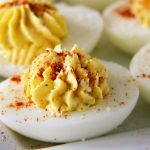 I was never a big deviled egg fan when I could eat them!